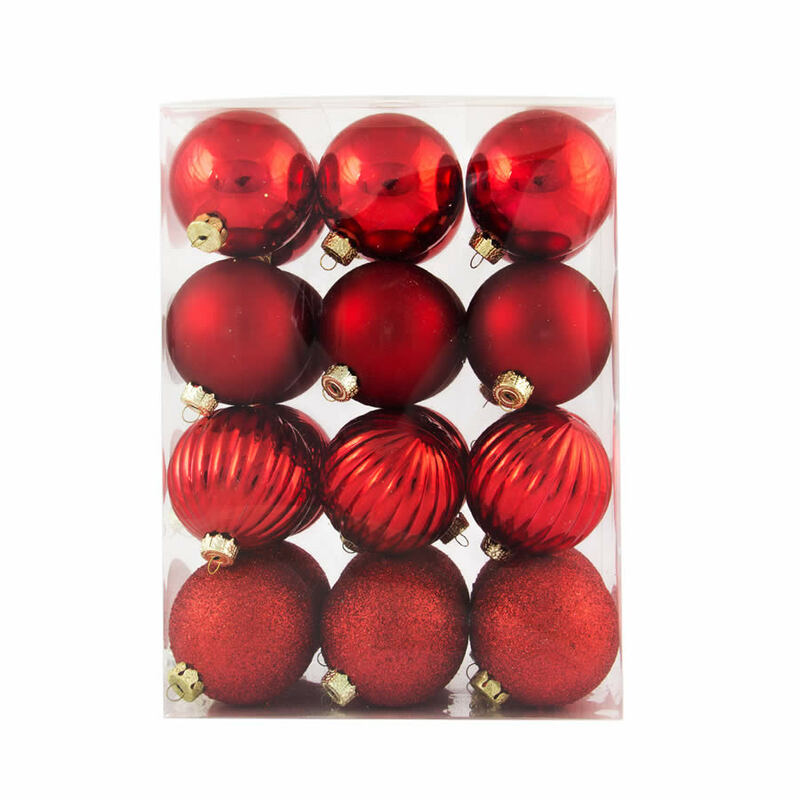 Bring the vibrancy of red to your holiday decor with these canisters of 24 beautiful Red 6cm Baubles. 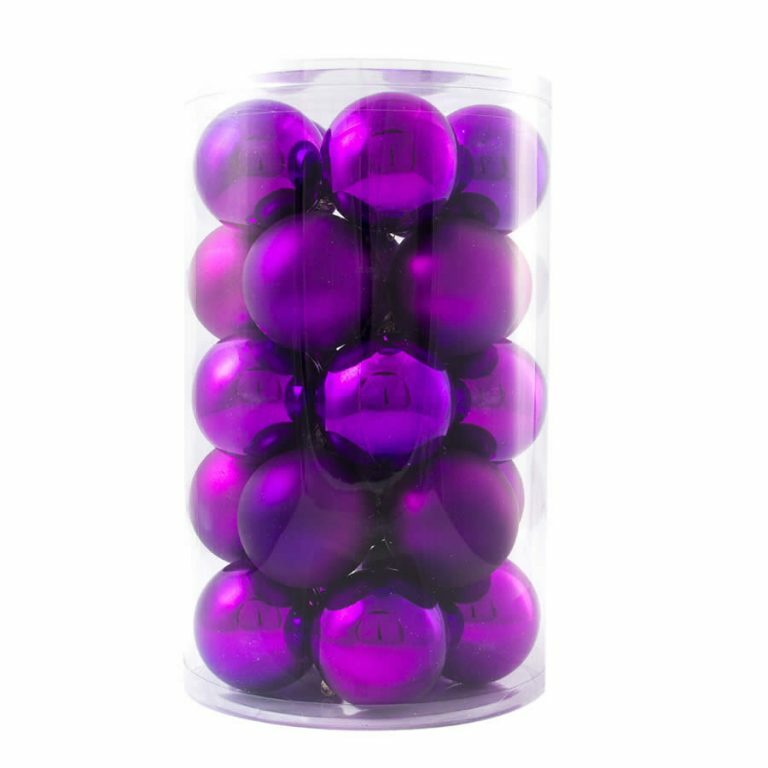 Each hefty canister measures around 16cm wide by 26cm in height and contains twenty-four of the most stunning, shatterproof Christmas Decorations that you will find. 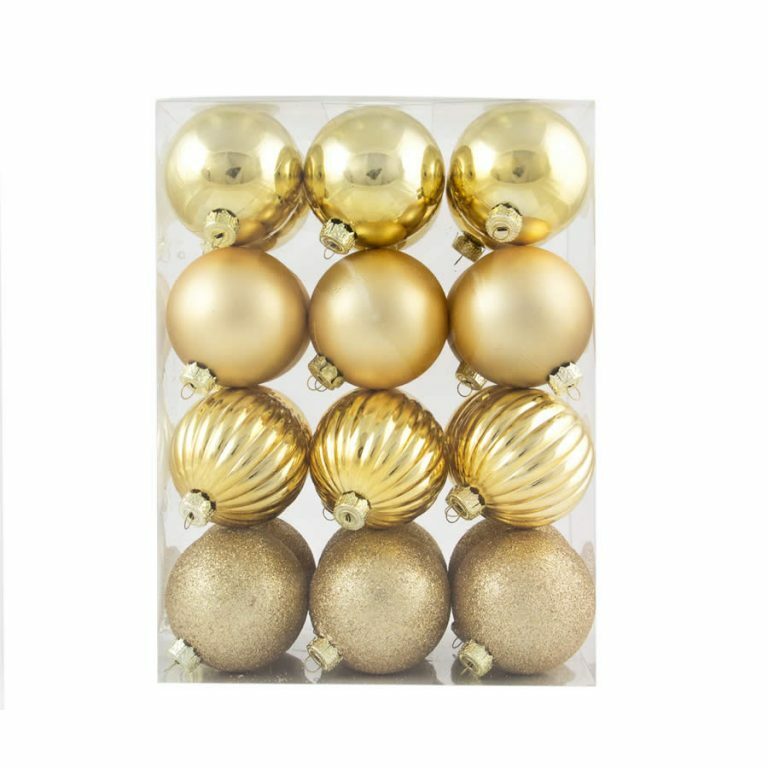 These are a wonderful way to incorporate the luscious reds of the holiday season into your home decor, hanging these quality ornaments from the branches of your tree, affixing them to wreaths and swags, or simple suspending them from your mantle or front windows of the home. Each canister includes a hearty mix of different textured ornaments- all in the same gorgeous shade of rich red. 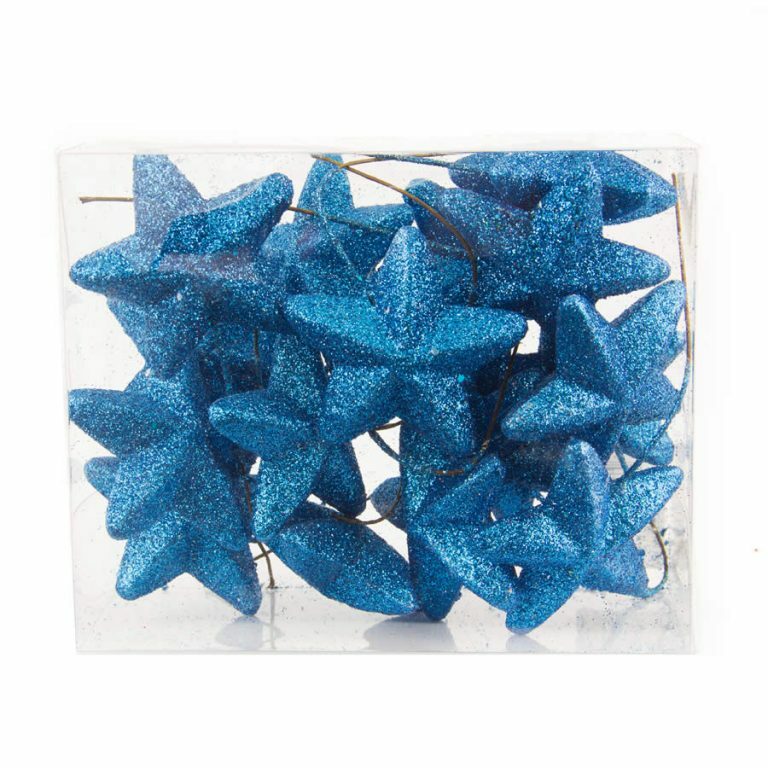 They have a small formed hanger near the top, so it is easy to integrate these fine baubles into your home’s themes. Try tying one to a wrapped gift or giving a few to a favourite neighbour or friend. 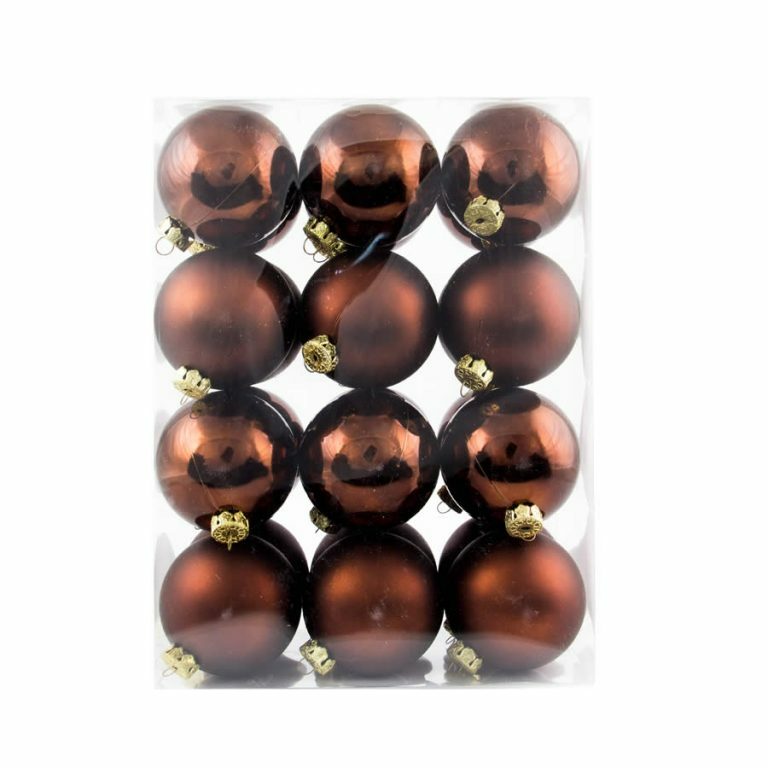 You will find many uses for these baubles, so be sure to keep a few on-hand during the holidays.